Ayurveda is India’s traditional, natural system of medicine that has been practiced for thousands of years. 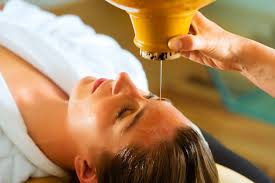 Ayurveda is a Sanskrit word that literally translated means "science of life" or "practices of longevity." 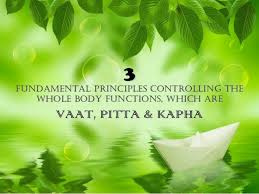 Ayurveda was the system of health care conceived and developed by the seers (rishis) and natural scientists through centuries of observations, experiments, discussions, and meditations. For several thousand years their teachings were passed on orally from teacher to student; about the fifth to sixth century BC, elaborately detailed texts were written in Sanskrit, the ancient language of India. 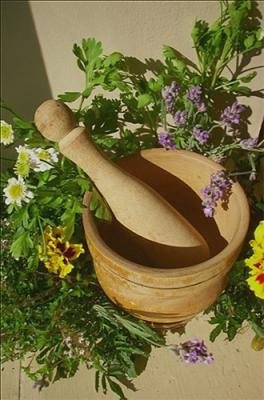 For many years Ayurveda flourished and was used by rich and poor alike in India and Southeast Asia. Ayurveda emphasizes prevention of disease, rejuvenation of our body systems, and extension of life span. 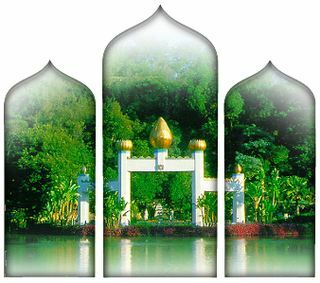 The profound premise and promise of Ayurveda is that through certain practices, not only can we prevent heart disease and make our headaches go away, but we can also better understand ourselves and the world around us, live a long healthy life in balance and harmony, achieve our fullest potential, and express our true inner nature on a daily basis. Ayurveda provides an integrated approach to preventing and treating illness through lifestyle interventions and natural therapies.